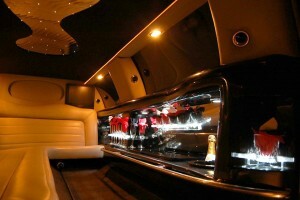 Orlandolimorental.com has one of the largest Hummer Limousine fleets in the state of Florida. Choose from a variety of colors and styles. 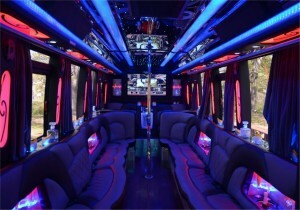 Rent an Orlando Hummer Limo today! We offer many different color Hummers as well as different models of Hummers. Call for more info: 407-374-2370. Our Orlando Excursion Limo is huge, even bigger than all our Hummer Limousines. Bigger is better! Check out the blacked out rims, beautiful cigar bar interior, and large 42″ LCD TV. Call us today 407-374-2370. Our Chrysler 300 stretch limousine is perfect for Birthday Parties, Quinceañera’s, Bachelorette Parties, Night Out, and much more! 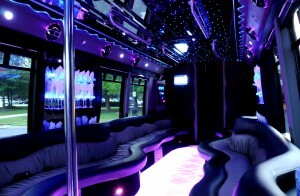 Rent the hottest limousine in Orlando today! Book this limo now, call 407-374-2370. 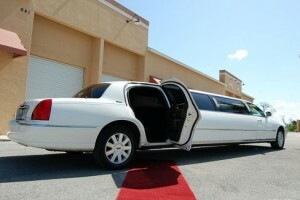 Our Orlando Stretch Limousines are perfect for all your smaller luxury transportation needs. These vehicles hold 10-12 passengers. 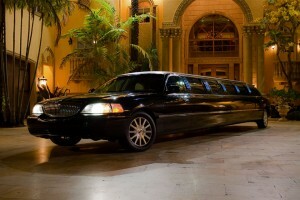 An Orlando Stretch Limo is perfect for airport and seaport transfers. Reserve now call 407-374-2370. 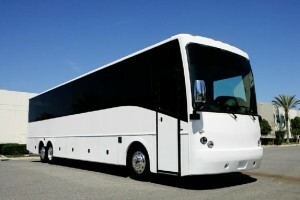 If you are traveling to the west coast of Florida, try Tampa Limousine VIP. We also have service on the east coast. 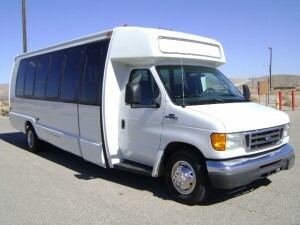 Try our Ft Lauderdale Limo Service or Miami Party Bus Rentals.